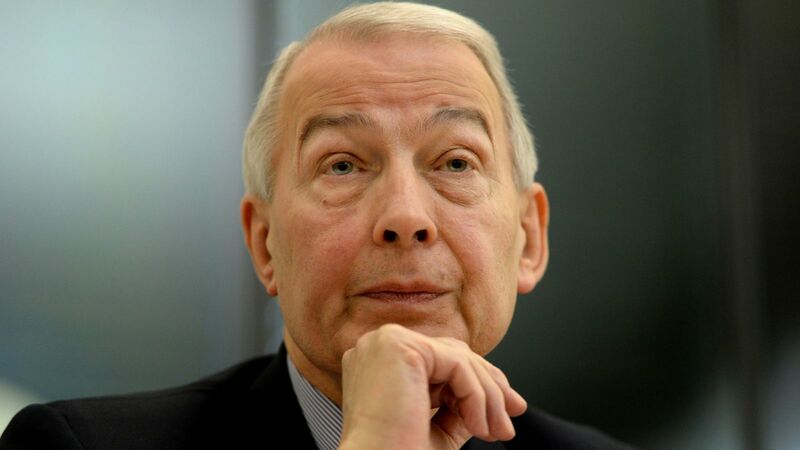 There’s been a lot of pressure on Frank Field in his own constituency of late. The veteran MP was one of a handful of Labour politicians who voted for Brexit and that got the backs up of his local Labour members in his own backyard. A month ago, the Birkenhead Constituency Labour Party dealt a crushing blow to the 76-year-old by winning a vote of no confidence against him. Mr Field, who has represented his Merseyside seat since 1979 and won in 2017 with a majority of 25,514, has faced previous efforts to de-select him. He denied he had “jumped before he was pushed” and said he intended to fight the next general election as an independent Labour candidate. One Labour source told Sky News that was like “having your cake and eating someone else’s too”. Fast forward a month and the venomous language on both sides lays bare the deep division within the Labour party. 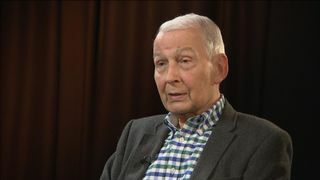 Frank Field resigned the Labour whip and has gone it alone as an independent because he says Labour’s anti-Semetic tendencies have filtered down to his own constituency. He described some local Labour members as “often racist, ageist and sexist in nature”. On the high street in Birkenhead, they’re all talking about it. “I think he’s made a mistake to resign the whip,” says retired bricklayer Roger Lythe, 73. Worth considering that Mr Lythe has voted Conservative all his life. Some of Labour’s ‘old guard’ MPs in the northwest have felt the pressure from those loyal to Jeremy Corbyn. New MPs such as Dan Carden, who represents Liverpool Walton – loyal to Mr Corbyn and prepared to defend the Labour leader, thinks Mr Fields should move aside. However, when Sky News knocked on the door of Mr Carden’s constituency office in Liverpool to ask him some questions he was unavailable for comment. A queue of local Labour councillors think the same; the same group Mr Field accuses of being “thuggish”. But over the Mersey, Mr Fields has support. “The leadership doesn’t seem to recognise the gravity of the problems,” said Labour’s Louise Ellman. “It’s the job of the leader to recognise what’s wrong and to do something about it. Jeremy has been slow to see this. Labour Party sources suggest Mr Field may be kicked out immediately, rather than being given the usual 14 days to consider retaking the whip. Mr Field says he will take that decision to court as Labour infighting intensifies.